Create your website more enticing by adding LinkedIn widgets. Widgets enables you to add your website with simple yet attractive appearances by structuring and designing your page. This LinkedIn Widget improves your website by adding sidebar features and contents. These contents and features may be in the form of images, navigation bar, search bar, posted categories and more. Hundreds of Linkedin widget for website are available on the web but we list only ten Linkedin profile widgets that will surely add exceptional value and structure to your site. If you struggle with finding the right widget for yout LinkedIn profile that might be the solid sign that topic is for you, read through and find your perfect solution. You can now enhance your website by including unique features that were only available on WordPress.com before. Improve your site and make it stand out among the others by adding contents, performance tools, mobile, customization and traffic through Jetpack by WordPress.com Linkedin widgets. Below are features of this widget that you will surely love for your site. Jetpack – this is a set of plugins, widgets, and services from WordPress.com. 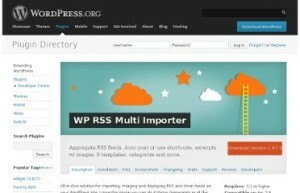 It provides standalone-sites with a set of capabilities previously available only to users who use WordPress.com so that you will need a WordPress.com account to use the widget. It adds to your site some common capabilities with an easy-to-use and familiar interface. Security. 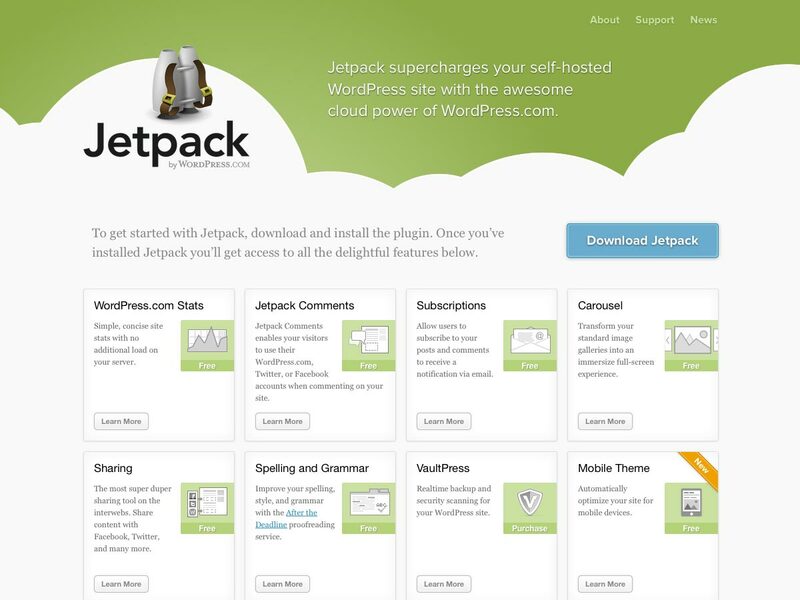 Keep your website safe and secured using Jetpack Monitor. Site performance. Access stats efficiently and deliver images promptly using Photo CDN. Visitor engagement. With spam-free comments, Shortlinks, related posts, likes and notification widgets, you can increase website customer engagement and grow website traffics better. Mobile theme. Choose, customize and design your site from the hundreds of websites available on the web. Customization. Uniquely upgrade your page by including Custom CSS, spam free Contact Forms, Sidebar Widgets, Titled Galleries and more. Show your page feed items in any of the 13 customizable templates. Create and publish posts from your website’s feed items. In this way, your audiences can leave a comment on your blog post. Display in the theme widget your website feed items. You can add the feed items in your site’s RSS feed. So if you’re looking for the simple yet convenient feed aggregator, that will allow you to transform the site into a simple feed reader the WP RSS Multi Importer is certainly for you. Start connecting your website with social media networks by adding share buttons by AddToAny Linkedin share widget. This WordPress Linkedin widget allows you to customize your page by adding social share icons like Twitter, Facebook, Google, Reddit, Tumblr and more. By linking social media platforms to your site, visitors can easily bookmark, email and share your posts. Through this, more audiences will see your posts which are helpful in increasing website traffics. For e-commerce and business sites, it is possible to achieve more sales and profits. Sociable is a Linkedin share widget that you can add to your website. By including this on your widgets, you are taking the possibility of increasing audiences and followers for your page. With innovative and feature-packed plugins, you can set up and include rating systems for your website’s pages, posts and comments. You can also customize your own sociable. Over 1.7 million people are using Sociable. It is free and offers exceptional sharing services. Several upgrades were made on this Linkedin share widget which people find helpful a beneficial for their website page so as you can see the sociable options are quite extensive. Sociable share plugin continues to grow capacity and staying a leader in the sharing space of WordPress plugins that’s why it is also quite a good pick for the LinkedIn shares. The recent update promises the better experience with a visual interface. The default icons are now much more appealing, and a tad bit larger. You will surely enjoy Floating Social Media Icon because it adds another innovation and life to your site. Unlike other stationary Linkedin widgets, this one moves and floats, following you on whatever page you are on. Floating Social Media Icon links you to your Twitter, Pinterstes, RSS feed, Facebook and other social media profiles without any difficulties. This Linkedin profile widget can be displayed automatically on your site if you want to. 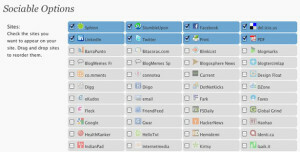 If not, you can utilize short-code or social media widgets to make these icons appear. The user interface is very manageable and integrates automatically. S hare your posts now using this Simple Share Buttons Adder Linkedin widgets. This is an easy to use widget that offers great flexibility and reach for your website. You can conveniently manage adding this Linkedin share widget to your page and start experiencing improvement on sites statistics. Customize the button’s appearance by uploading an image you want to use. 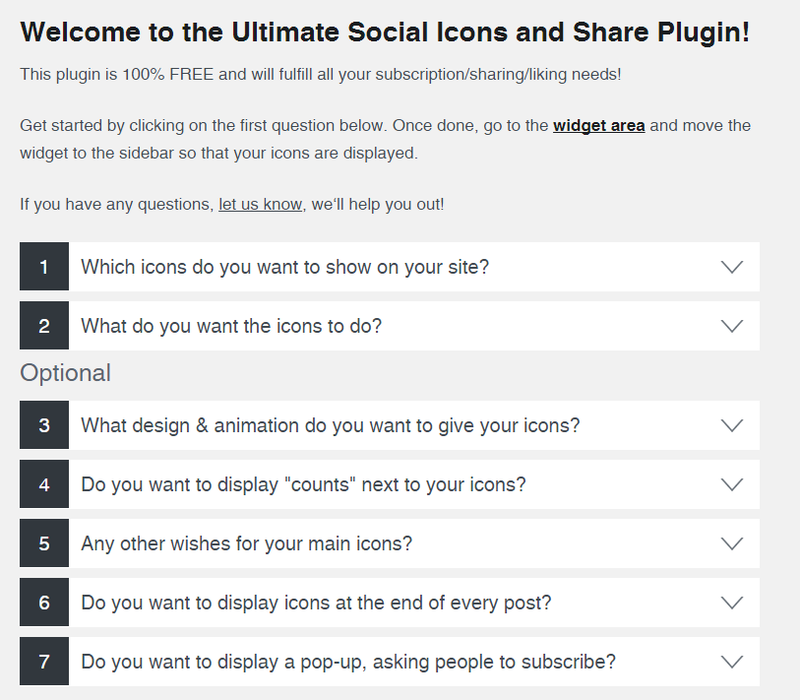 Design your page and enjoy unlimited features and benefits from Simple Share Buttons Adder. Simple Share Buttons Adder will help those who don’t want to spend much time on implementing complicated decisions and just needs a share button for the site that would work properly. The Simple Share Buttons Adder has all the necessary features to improve the user experience with the usually boring process of the post sharing. A self-explanatory administration screen will have you showing your Share Buttons on your posts and pics very fast. With several easy steps to install this Linkedin follow widget, you can instantly include Ultimate Social Media and Share Icons on your site. This is 100% free and offers customizable features. Connect your social media profiles such as Facebook, Twitter, RSS, Email, Google+ and more on your website and observe how you ranked up and overtake competitors. 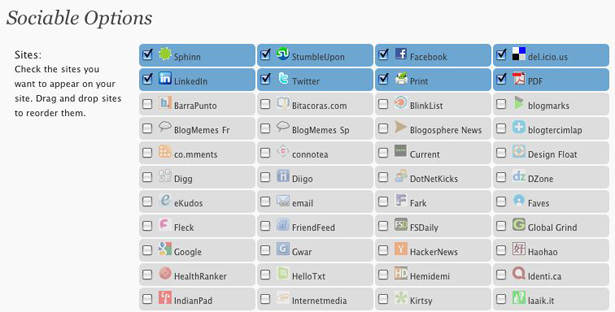 Customize the social media icons. You can make it float or move, sticky or motionless and allows the icons to pop-up on selected website pages to request users to follow or share your page. There are 16 available attractive Social Media and Share Icon designs you can choose from. The website can use unlimited star ratings and thumbs. You can also manage unlimited votes from visitors. Moreover, you have the discretion to decide the placement of this Linkedin widget on the site. This Linkedin profile widget is a fast, easy and free plugin that enables the owner to create local directory, a Y elp-like reviews, yellow- pages directories, business provider listings and more. With Business Directory Plugin, you are opening your door to more audience interactions, customer retention improvement and increase in generating revenues. Business owners should use this Linkedin widget to expand their business reach and grow their networks. What’s particular about Business Directory Plugin is that it can fully support WPML for dynamic language switching. In case your needs are limited only to single language usage, this plugin includes and supports the feature. 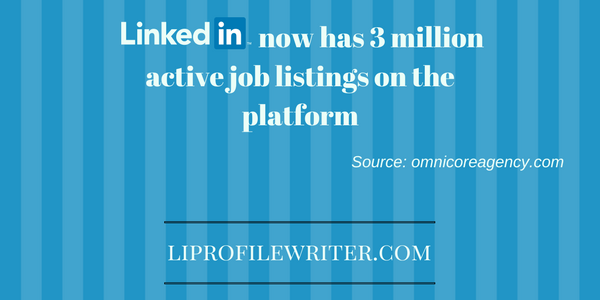 As one of the best LinkedIn profile widget, Social Media Widget, links your page to social media sharing sites. Create yo ur own website identity by adding simple sidebar widgets. To display the sidebar icon, you need input your profile URL’s. Your social media pages will open in another browser once it is clicked. 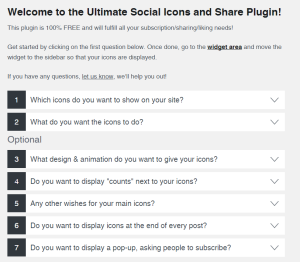 With the help of Social Media Widget for users it becomes easy to input social media website profile URLs and other subscription options to show an icon on the sidebar to that social media site so that they are opening in the separate tab. Have you already selected the Linkedin widget that suits your website? We hope, that you are now already decided on what widget to add to your site. Expand your website horizons by improving your page through adding Linkedin share widgets. Puzzled what LinkedIn plugin to choose? Ask us how to make the right makeover! Image credit: webdesignerdepot.com, pearltrees.com, bestplugins.com, cityranked.com, gstatic.com.